Getting your cows fed is one job that just can’t wait. 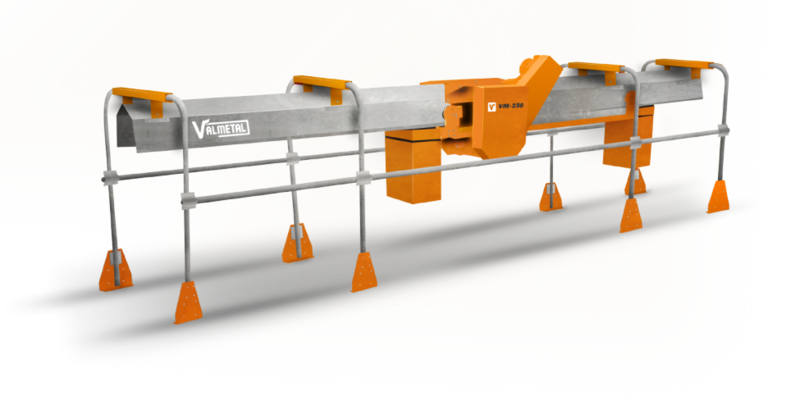 The Valmetal VM-250 feeder is a proven performer, trusted by generations of dairymen to deliver feed with maximum reliability. Feeders up to 250 feet long run on only 2 HP, making the feeder the most energy efficient choice while the quiet operation is appreciated by cows and owners alike.